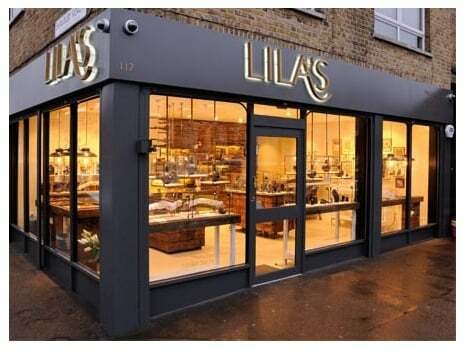 2016, February – Lila’s interior design and warm atmosphere make an impression again and we are shortlisted for Retail Jeweller’s UK Jewellery Awards in the Best Store Environment category. For deliberation, the jury requests all nominees to produce a two-minute video clip to act as a virtual tour of the store. This is ours! The winners will be announced on 29th June when everybody gets to party at the prestigious London Hilton on Park Lane. Staying true to our ethos to educate consumers about gemstones, we open our door to all those who want to play gemmologist for a day. Our mining cart table becomes a lab and supports all our specialist equipment for identifying gemstones and our GIA microscope with 64x magnification and Leica lens the star. Customers are amazed by a garnet crystal trapped within a diamond, children make funny faces when seeing the mosquito in the amber. 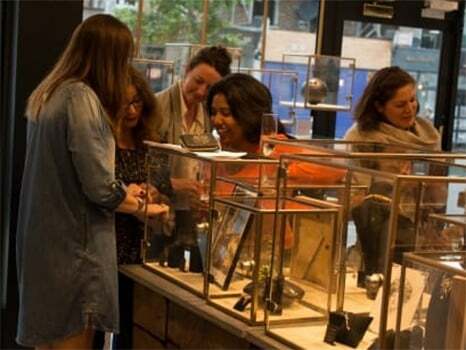 Cristina, our gemmologist takes both pride and pleasure in explaining to people how to determine the RI of a stone or how to observe different phenomena or inclusions. What a day! 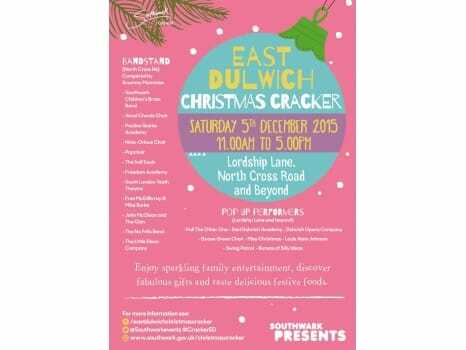 Lila’s gets involved in the cheerful East Dulwich Cracker for the second year. The events this year are very well organised, our store front acts as a stage for bands and solo singers and we welcome customers with our Christmas Crackers filled with special prizes, homemade mince pies and some mulled wine we brewed in store from the early hours. Our mulled wine recipe proved quite a success as we were often asked for seconds. To summarize how good the day was, let me tell you this: the wine we estimated to take us through the whole weekend finished well before the end of Saturday trading hours. 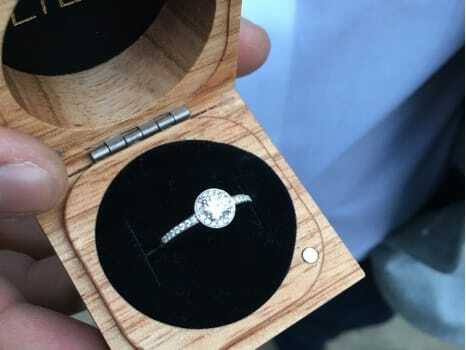 There are probably few moments in life when a man is as nervous as on the day he proposes and most often the process of choosing or having an engagement ring made is equally nerve-wracking. We understand this and we try to make the whole process as care free as possible and it’s always a joy to hear the happy ending and to know you had a contribution to that magic moment. At the end of a hard day’s work, stories like this give us the magic dust to keep us going. Thank you Shameer, Laura and Marcin! 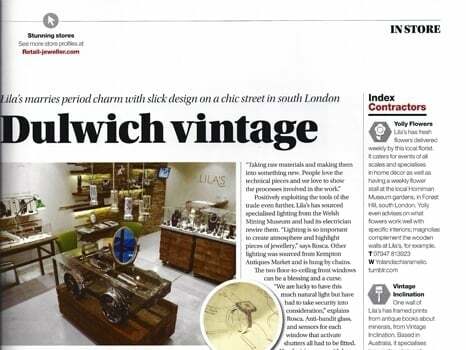 2014, December – When it comes to independent businesses in South of London, this winter L stands for LILA’S according to Living South Resident magazine. 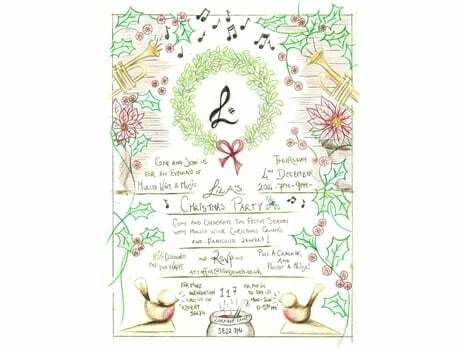 On a more cheerful note, this December we got involved in the East Dulwich Christmas Cracker, we hosted bands and carol singers and we treated our lovely customers with 10% discount, very special Christmas crackers, mince pies & mulled wine. 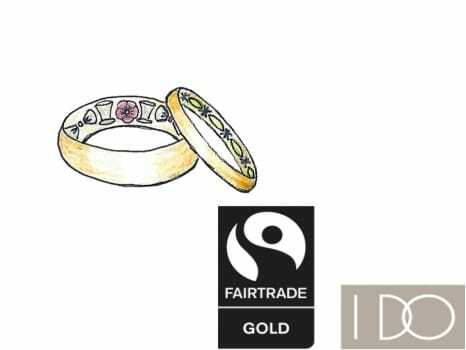 Encouraging British couples to choose Fairtrade gold when they get married the I Do Campaign aims to make Fairtrade gold wedding rings the default bridal purchase for couples getting married, with an ambitious target to generate $1 million in Fairtrade Premium for mining communities. 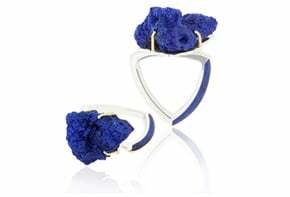 We are very proud to be part of this campaign and contribute to achieving this goal by launching our collection of Posy Rings exclusively crafted in FairTrade Gold. 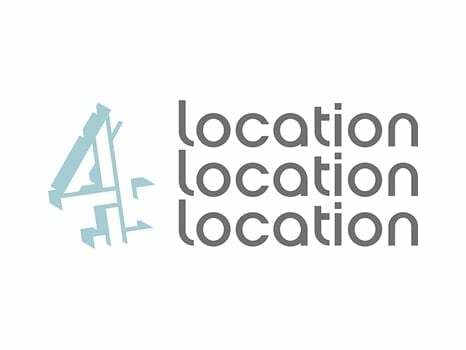 A year after opening we welcomed a filming crew from Channel 4 - Location, Location, Location. The show covered a newly engaged couple who wanted to buy a house in the area and the producers selected our boutique for "its great looks" to film a scene about buying an engagement ring. Coincidentally, we had already made a "real" scene with the couple as they had bought the engagement ring from us days before the filming, unbeknownst to them that Lila's was going to be on the producers' list as well. Unfortunately, we didn't make the cut, so all that was left out of our 15 minutes of fame were a couple of seconds in the show's "Thank you" section. If you'd like to see the show in question, click here. We curated a collection of amazing jewellery from different ages and we transformed the store into a gallery with suggestive photographs and texts. Our customers indulged in a glass of champagne and amazing canapes prepared by Suzanne James while admiring mystic Georgian Jewellery, amazing Art Deco rings, an exuberant Santa Maria Aquamarine and lots more. The gallery atmosphere didn’t stop us play games and have lots of laughter. The event was captured by the local blogger Maroon H. Thank you, Marion! Our business approach, both responsible and original brought us the nomination as retail stars for the most prestigious trade selection: Hot 100 Professional Jeweller 2014. We were really chuffed with the nomination and browsing the Hot 100 magazine we realized what an honour it was to be next to people who have been in the trade for decades and made a name for excellence. The party, held at the Freemasons Hall, was truly grandiose. 2014, December – Nothing compares to a bubbly and busy Christmas! After decorating our store with all sorts of vintage toys and decorations, we hosted a mulled wine night for our privileged customers who warmed up not only to the wine but also to the phenomenal gemstones that we exhibited especially for the night. 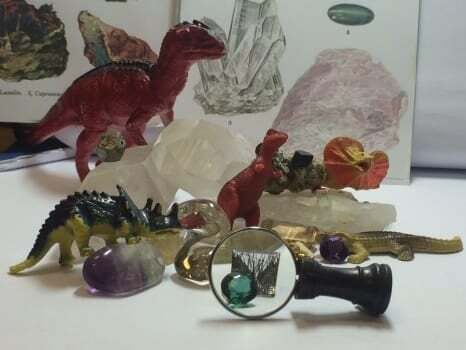 The usual pieces in our boutique made room for star rubies and sapphires, cat’s eye chrysoberyl, moonstones, demantoid garnet and other stones whose particular beauty lies in the optical effects they create. Friends and family have gathered to celebrate with us the inauguration of Lila’s boutique. After months of intense work and planning is finally time to celebrate a new beginning and start a new chapter on antique and vintage jewellery right in the heart of East Dulwich. 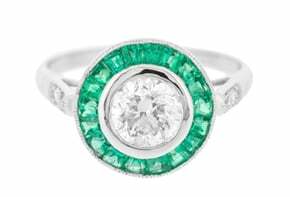 We’re all hugely excited and hope to be able to share our passion and expertise with all those who have an eye and a heart for jewels of all sorts. 2014, March – new kids in town! 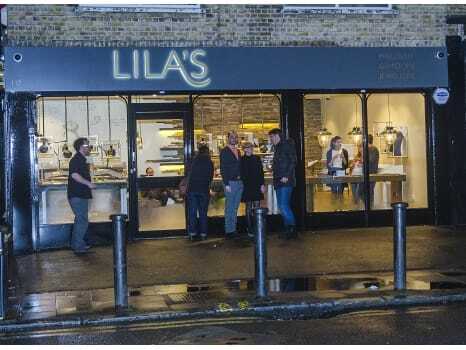 The unique interior design of Lila’s is continuously drawing people’s attention ever since we opened our boutique on the vibrant Lordship Lane in East Dulwich. It’s unusual to find such a mix of fittings made out of recycled railway sleepers with a touch of industrial elements, vintage furniture and fine jewellery from ages past. Online magazines and blogs have wonderfully captured the story behind the choice of elements in our store and our business ethos. 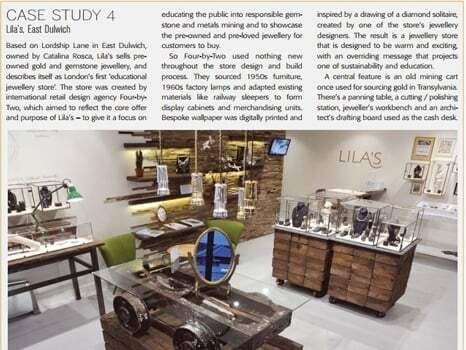 Read more about Lila’s in Professional Jeweller, The Jewellery Magazine, Retail Focus, Shop Display, Sourceable and Tektura.